← Swedish House Mafia : The Attack Begins! Guys Guys Guys….WOW. Last night at Pacha was incredible. Thank you all so much. We’re staying together now as we all travel to LA to play Electric Daisy – a huge festival in the USA, over 100,000 people! We’re on at 9pm, main stage. See you there. Next week welcomes surely this years biggest star? 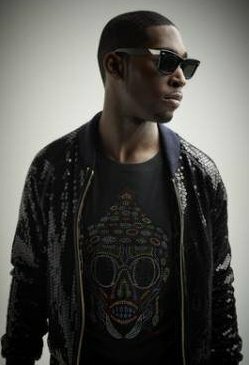 Tinie Tempah!!!!! Selling over 1 million downloads so far – come and see his first EVER performance in Ibiza. He also has some tricks up his sleeve for this weekend at Glastonbury…..so watch out for him if you’re there! This entry was posted in Axwell, Pacha, Sebastian Ingrosso, Steve Angello, Swedish House Mafia and tagged electric daisy carnival, Ibiza, masquerade motel, Pacha, Swedish House Mafia, tinie tempah. Bookmark the permalink.